Always a firm believer in his continent, the Cameroonian businessman now is investing himself in Africa’s future. 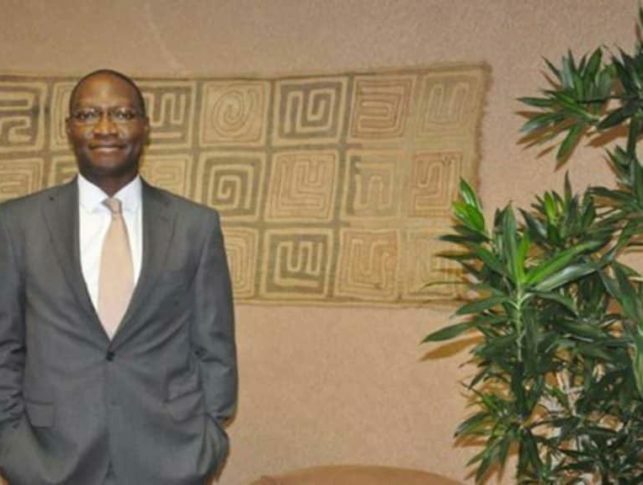 Having recognized the potential of his continent early on, Cyrille Nkontchou was one step ahead of the rest by investing and believing in Africa. A man of the world, he lived, studied and worked across the globe before finally returning, full of knowledge and experience, to his motherland. The serial entrepreneur operates from his Sandton office in the heart of the exclusive suburb of Johannesburg. Quiet and discreet, this tycoon has already pioneered a way to bring investors to Africa. Now he wants to help educate his academic and entrepreneurial successors. Nkontchou spent his formative years in his country of birth, Cameroon. Leaving at the age of 13 he moved with his diplomat parents to France. A good and committed student, he studied Economics at the Paris Institute of Political Sciences before earning a place at the illustrious Harvard Business School, coming away with a Master of Business Administration (MBA) degree. His impressive education led him to work for the likes of Andersen Consulting, in their branch in the French capital and Merrill Lynch investment bank in London, where he started his career as an investment adviser for international companies interested in opportunities in Africa. Here he gained experience that would prove invaluable for his future pursuits. In 2000, the young aspiring entrepreneur took a leap of faith, packing his bags as he set off for Johannesburg to create Liquid Africa. With many years experience it was a calculated risk but nothing could prepare him for his first failure. Hailing his primary business as a platform to access financial info on the internet proved to be unviable in Africa. 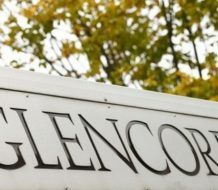 It was back to the drawing board, which gave the Cameroonian businessman the opportunity to successfully re-orientate his company as an investment banking business. 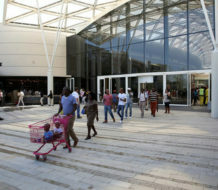 “Fortunately, from 2005, Africa has again become fashionable, and we had a lot of success,” said Nkontchou. 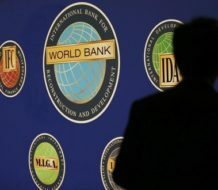 On the back of his first venture’s triumph, the winner of the accolade “Young Global Leader in 2006” at the World Economic Forum, decided to go into business with his brother. Together in 2007, they created Enko Capital, an asset management company that deals with launching and managing investment funds for clients. Investments are made in public and private equity, and fixed income markets, mainly in the African continent. The company is still going strong, with offices in London and Johannesburg. This hard-earned prosperity has given Nkontchou the opportunity to put something back into his continent. “In addition to the infrastructure, in particular energy, agribusiness is a promising sector in Africa,” he said. Whilst working with a pesticide company in West Africa he realized that many small producers struggled because of a lack of capital. He decided he could assist by providing pesticides to farmers on credit. Re-payment is then not required until crops have been harvested and sold. Already more than 50,000 small producers have benefitted from Nkontchou’s lending scheme. 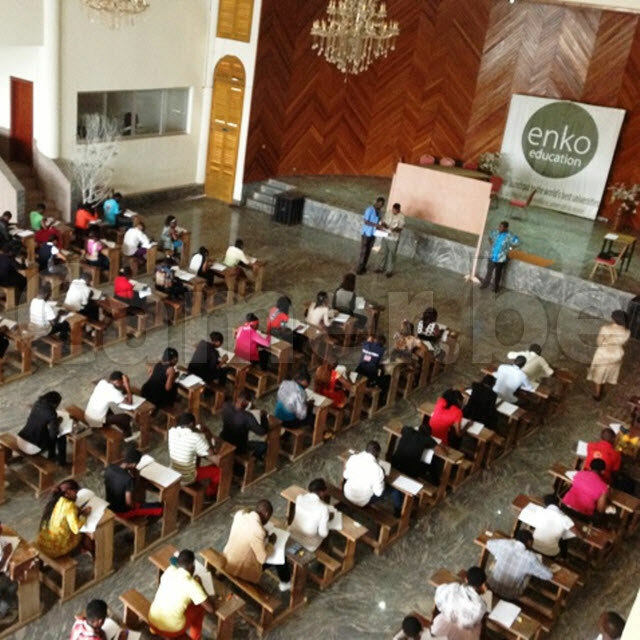 Enko Education has a goal, to welcome 20,000 students across a network of 45 schools, in 30 countries in 5 years. Cyrille Nkontchou also has a goal, to put back what he can into his continent and to help pave the way for all its bright future graduates. He has a legacy that he wants to share, that Africa is worth investing in. “You know, at the beginning of a career one thinks only to accumulate the most wealth possible but, from a certain age, we think more to give and leave an intangible heritage,” said the conscientious businessman.